We’ve put together a variety of packages to take the hassle of planning off your vacation itinerary. Designed with the family, golfer and couple in mind, our packages take advantage of area attractions to create an outing that only a local could arrange. Indoor/outdoor mini-golf for the family. Please note: packages are not available in Cavendish Beach Music Festival (concert weekend). • Above rates are based on 2 adults and 2 children. • Additional person $50 extra. • Cottages/suite upgrade is available with extra cost ($10/night during low season, $20/night during high season). • Deep sea fishing, tickets to local theatre, kayaking or parasailing can also be arranged for an additional charge. Family pass to Anne of Green Gables House. • Above rates are based on 2 adults. Children under 5 will be charged $15 for dinner, while children over 5 or extra adult will be charged $35 for dinner. • Above rates are per couple. • Deep sea fishing, tickets local theatre, kayaking or parasailing can also be arranged for an additional charge. 9 nights deluxe accommodations with queen beds and patio OR 2-bedroom cottage with hardwood floors. 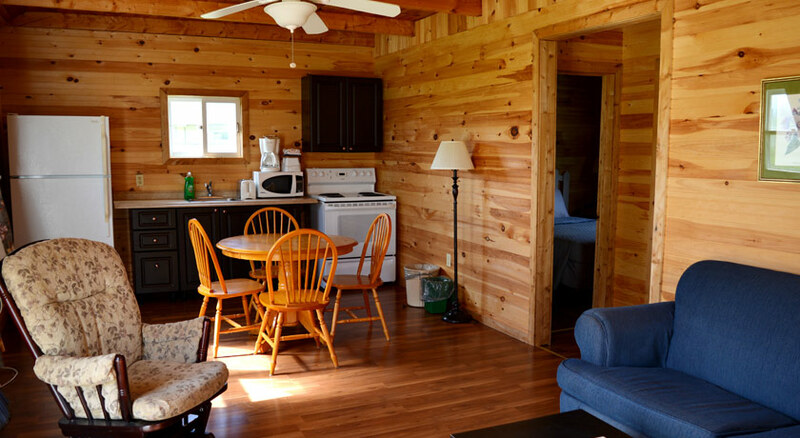 Deluxe accommodations with queen beds and patio OR 2-bedroom cottage with hardwood floors. $998/person, 2 persons in one room. Additional $50/night applies for single person/room. Please note: packages are not available in Cavendish Beach Music Festival weekend. • Only 10 packages available. First come, first served. • Price does not include power cart. • Group rate for 8 or more can be negotiated. 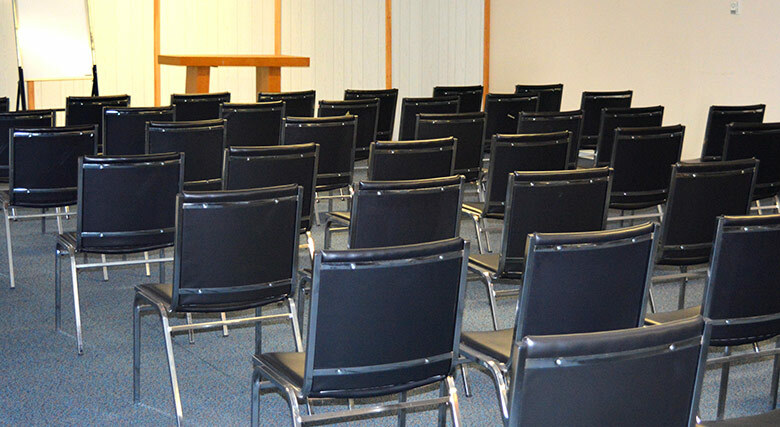 $398/2 persons in one room or $249/single person per room. • Can be sold for the same day or consecutive days. Consecutive days option allows players to come back the next day to better their score. • Glasgow Hills is just a 3-minute drive from our resort. $468/person, two people in one room. • Glasgow Hills Golf Course is a 3-minute drive from our resort. $600/person, 2 persons in one room. 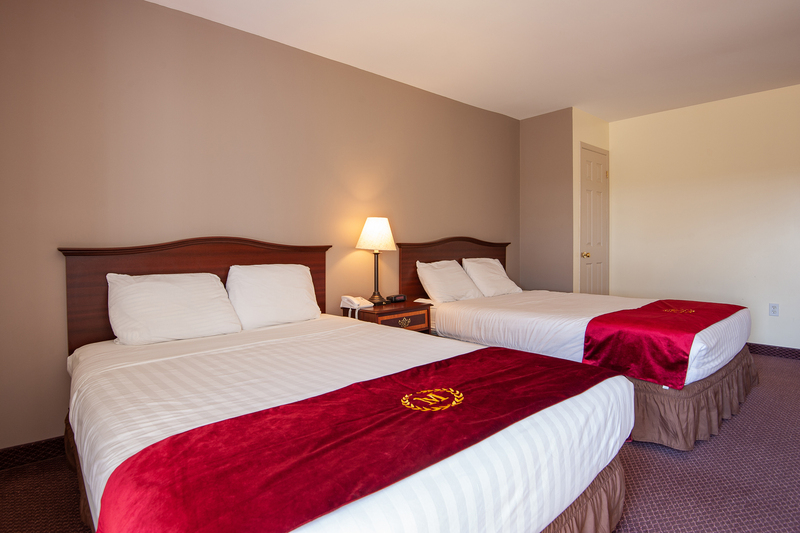 Additional $85/night applies for single person/room.